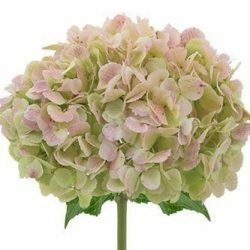 Nothing catches the eye more readily than a Hydrangea flower with their conspicuous assortment of colors. 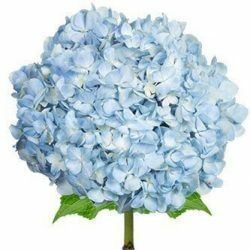 Hydrangea come in enticing white, blue, yellow, lavender, purple and green with other dyed colors like orange, yellow and red. 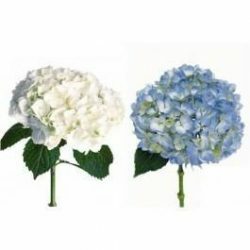 In addition to being endowed with different colors, our Hydrangeas can be graded differently according to size into premium grade Hydrangea, miniature Hydrangea or Jumbo Hydrangea. 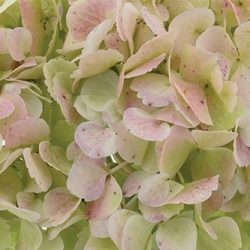 The enticing beauty of the Hydrangea flowers can also be found as dyed or tinted versions of the natural variety and are just as equally attractive and endearing. 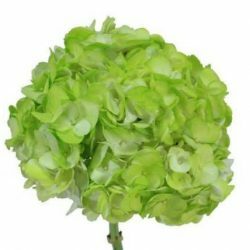 The enticing beauty of the Hydrangea flowers is perfect for decorating tables during a wedding or other special event and is an option worthwhile choosing. 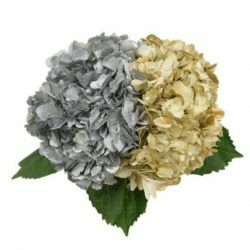 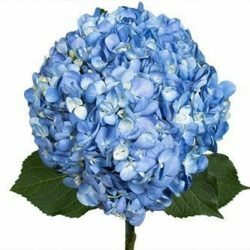 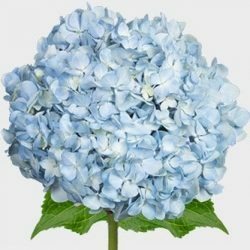 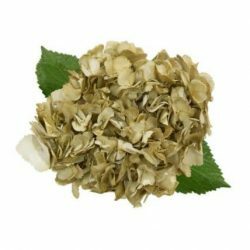 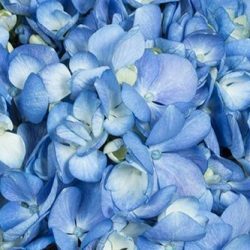 Buy wholesale Hydrangea Flowers in bulk online for weddings and special occasion.